Some consumer video editing programs have trouble handling a lot of codecs, giving you fewer options. Here is a look at different video editing software packages that allow for the greatest amount of codec options. Video codecs, refering to the file type that video files come in, are greatly diversified and there are enough codecs and formats to confuse even the most involved video editor. Now that consumer grade non-linear video editing software, such as iMovie and Windows Movie Maker, is standard for most people, they often find video editing programs that are restricted to only a few types of codecs. Multiple types of coding video editing software, or programs that allow a lot of codec types, are still available and used in the professional post-production world. Here is a look at a few of these software packages that you can use if you are trying to integrate a lot of different file types. Often times the most widely used professional video editing programs will be the first major sign as to what is actually going to allow the largest array of codec options. 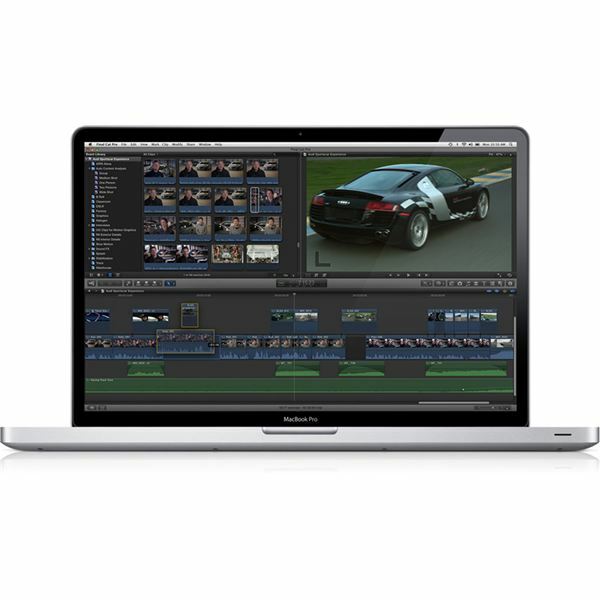 Final Cut Pro stands out as one of the best coding video editing software options out there, and not simply because of the range it allows. Instead, there are Apple codecs that are given through Compressor as part of its over all package and this has started to become an industry standard. 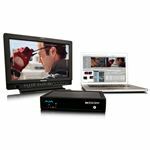 Pro Res codecs are now an important codec option for most professional level video production services dealing with HD and high end digital cinema cameras, even though many feature film houses run on a different system. When actually working in the editing system you are going to be able to utilize QuickTime, AVI, and all the major codec forms without being forced to convert, yet Compressor will meet the gaps if you do find a video file that is not natively recognized. 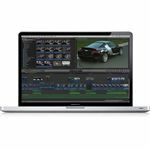 Avid Media Composer deals with video file types in a way that is fundamentally different than Final Cut Pro. When you ingest footage, its automatic process is to convert that footage to a file type that is native to Avid with the AMA process. This takes longer during ingestion and capture yet allows the actual editing process to happen much quicker. Final Cut Pro simply references the file type that you are using in either the Capture Scratch or its original location, and Avid works on pattern where it converts the files into the program. This actually alters its fundamental place among coding video editing software options because it allows you to work with a single codec. You do still have an option to link to the files, and Avid recognizes quite a few options because of its high end professional nature, but the standard practice is to work with the single file type within your avid system. The majority of consumer grade video editing programs will not allow for an array of options, but there are a few that will give you what you need in terms of codec diversity. Magix Movie Edit Pro will allow for you to bring in AVI, DV-AVI, MPEG-1, MPEG-2, MPEG-4, MTS, M2TS, MXV, MJPEG, QuickTime, WMV(HD) and MKV, which make up all the practical file types that you should want to bring in minus a slight few. This is the only program on the list that comes in at around $100, while the other two hit $1000 and beyond. It, like the other programs, will support 1080p full HD footage and can even work with 3D footage, though most home video editors are not dealing with that kind of material. The choice for what type of video editing software you need is one that should be made for reasons beyond its simple codec boundaries. The majority of professional level software, which includes the rest of Avid’s offerings, Adobe Premiere, Sony Vegas, and some others, should all have a reasonable offering of codec specifics and you can use conversion and compression software to deal with any renegade clips you are trying to work with. Instead, you should just assume that they will meet your needs and then deal with them according to your skill set, user preference, and what software is being used in your production circles and centers. Final Cut Pro is the obvious choice for most people, but Avid remains a Hollywood favorite. The reality here is the type of footage you are working with and not the codec. For HD, even high end HD footage, Final Cut Pro is going to do what you need as long as you have a computer that can handle it. If you are going with high end digital cinema or 35mm footage, then a higher end avid system that allows an online editor to work in real time is going to be the option. It is the camera options and file size that will often determine your video editing software needs, not the common codecs.